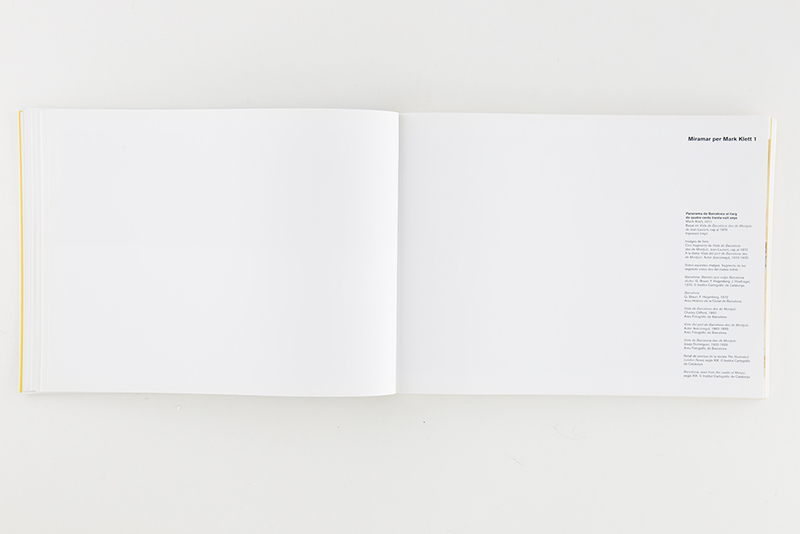 As book editor and writer. 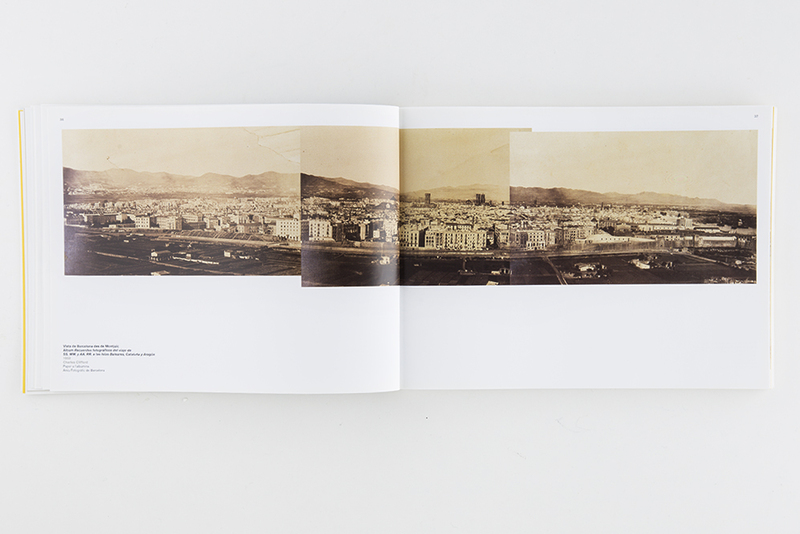 Arxiu Fotogràfic de Barcelona, January 2012. 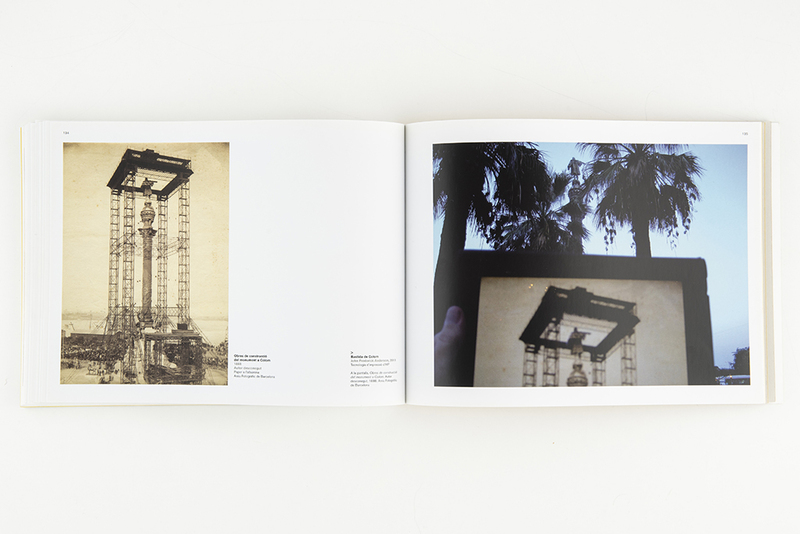 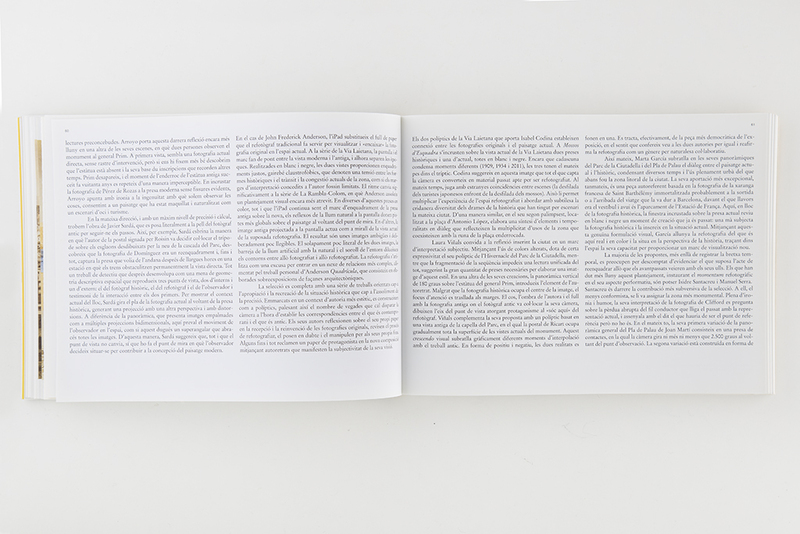 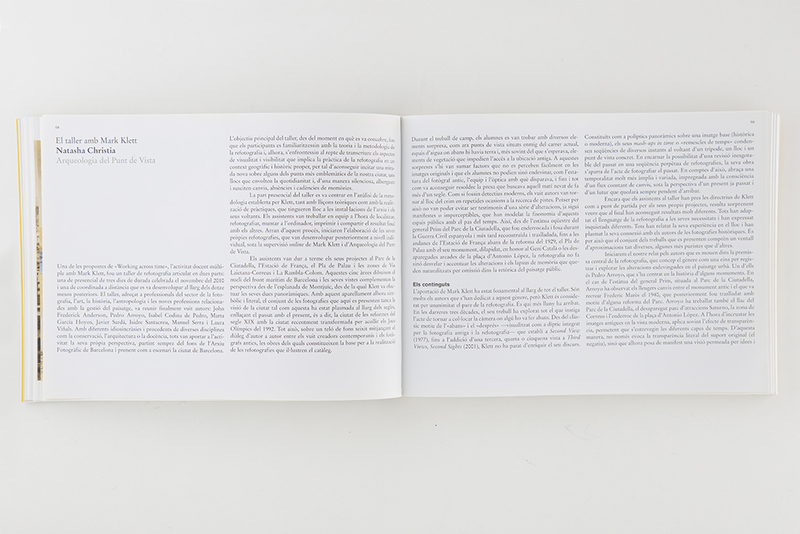 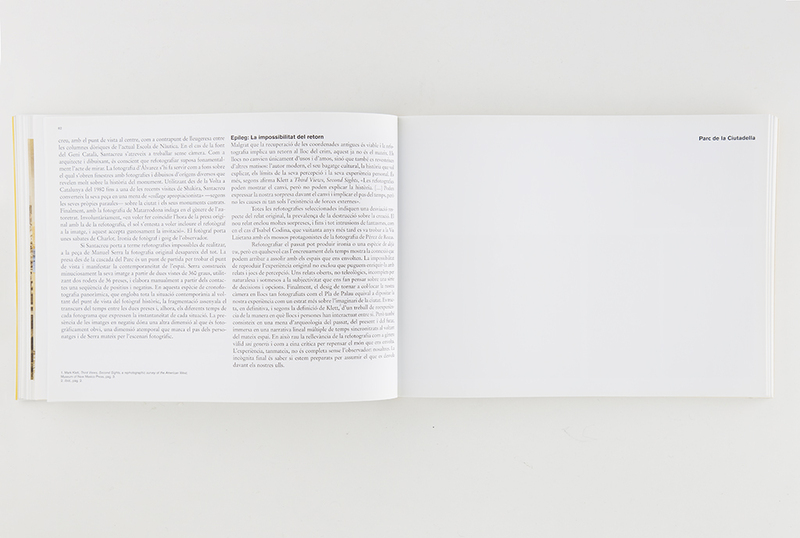 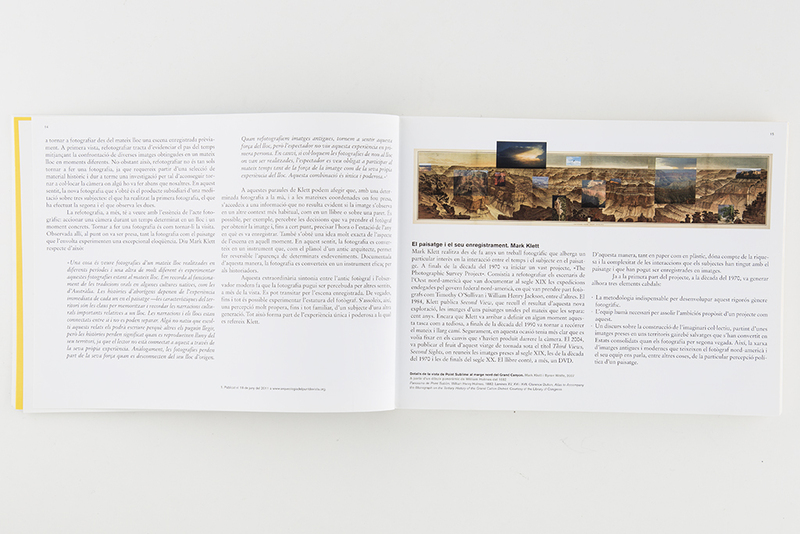 Essays by: Mark Klett, Jordi Calafell, Ricard Martínez and Natasha Christia. 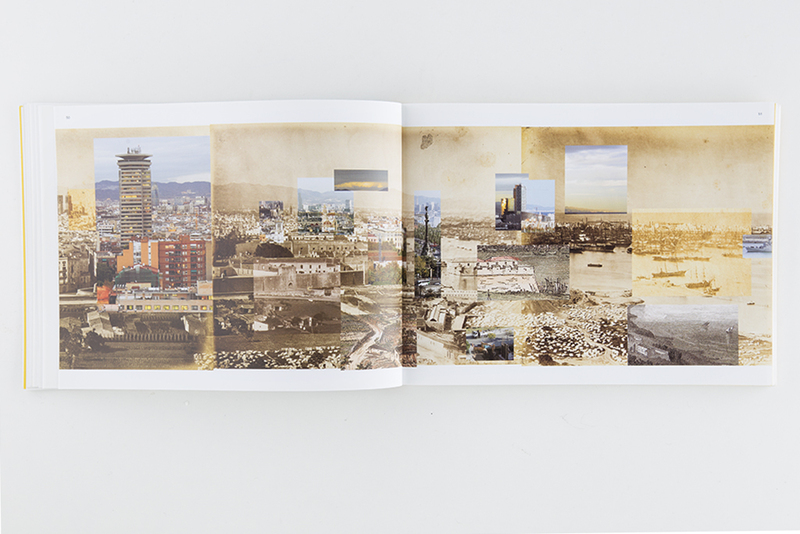 Rephotography projects by: Mark Klett, Isidre Santacreu Tudó, Laura Viñals, Isabel Codina, Javier Sardà, Manel Serra, Pedro Arroyo. 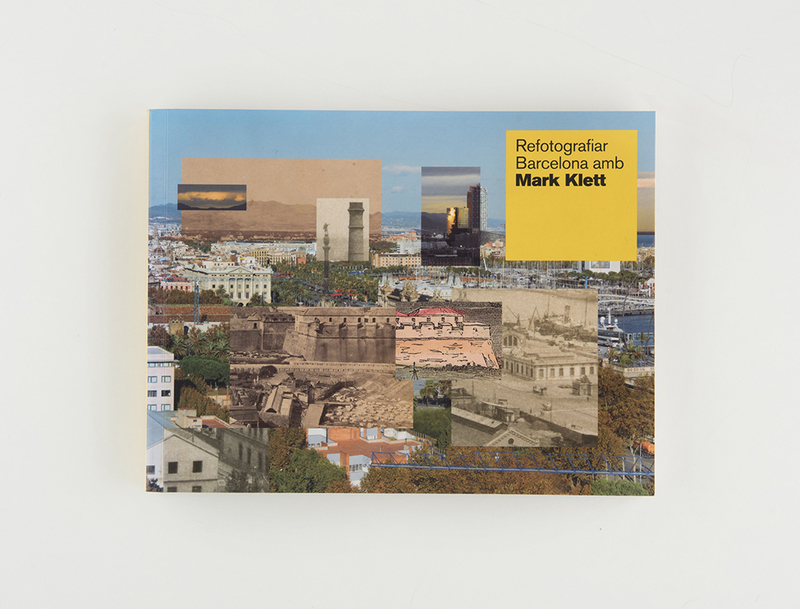 Refotografiar Barcelona amb Mark Klett. 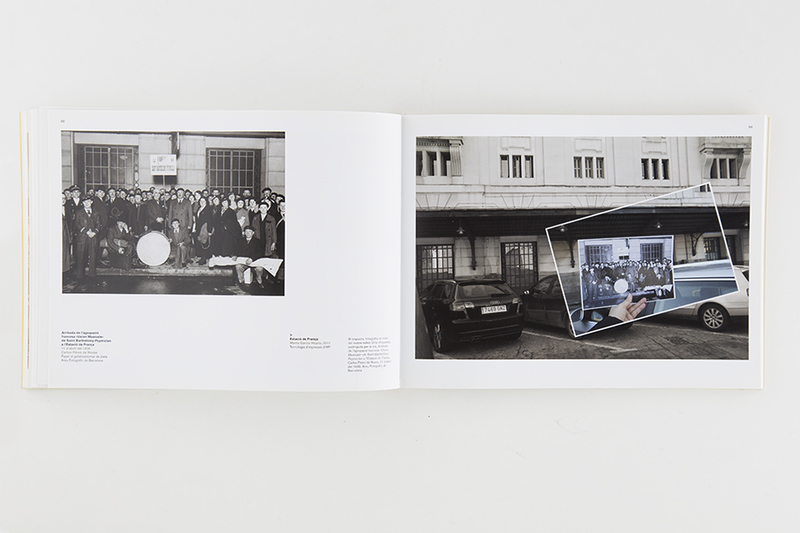 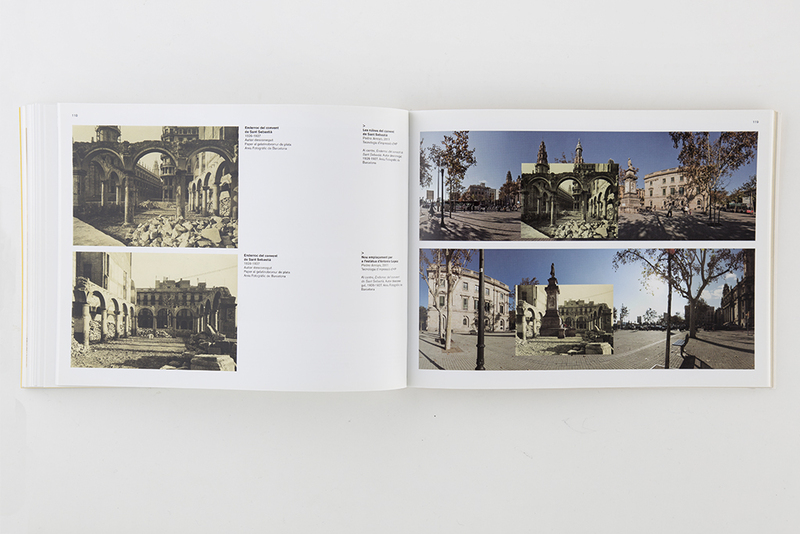 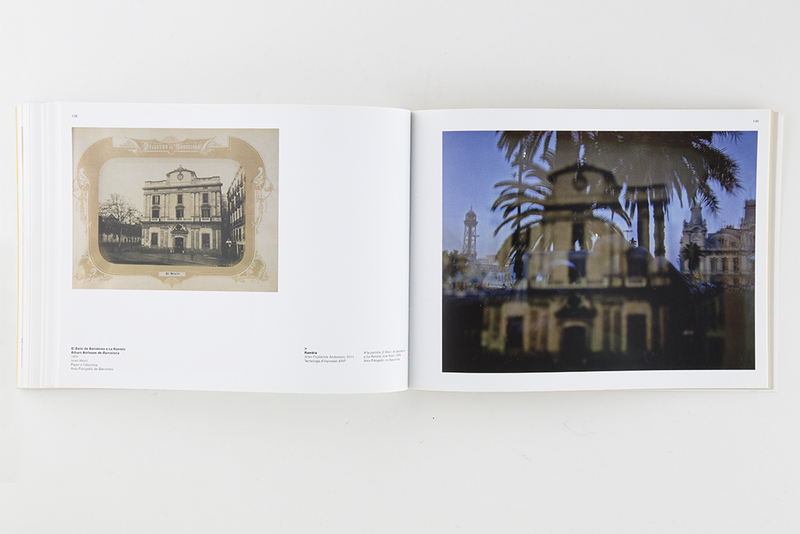 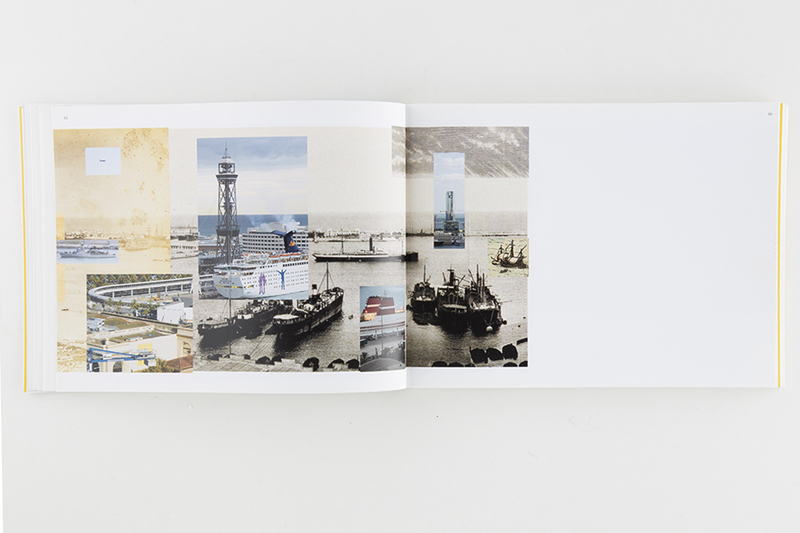 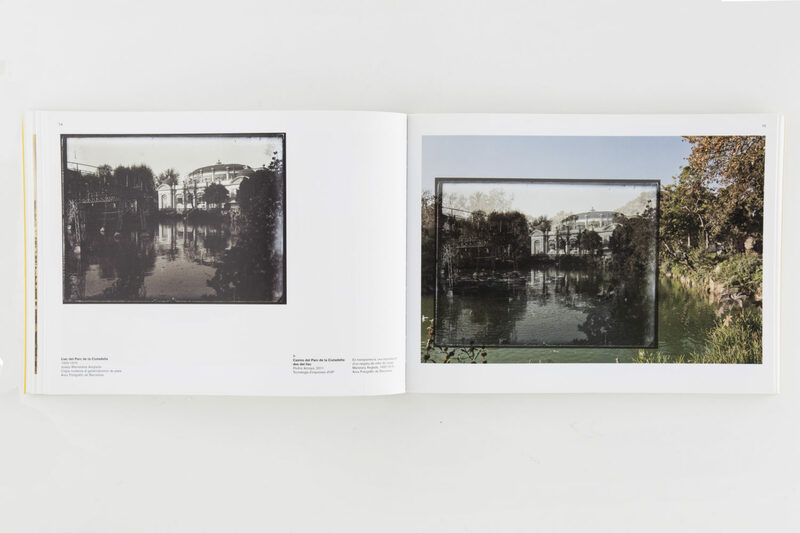 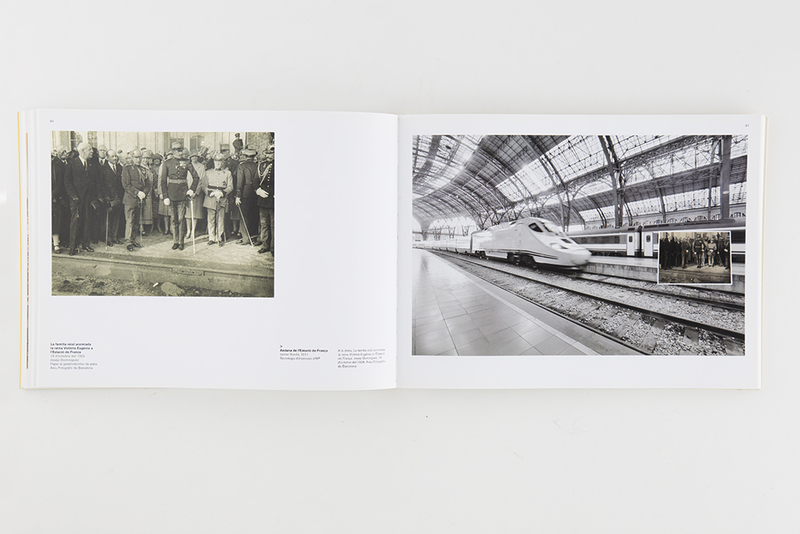 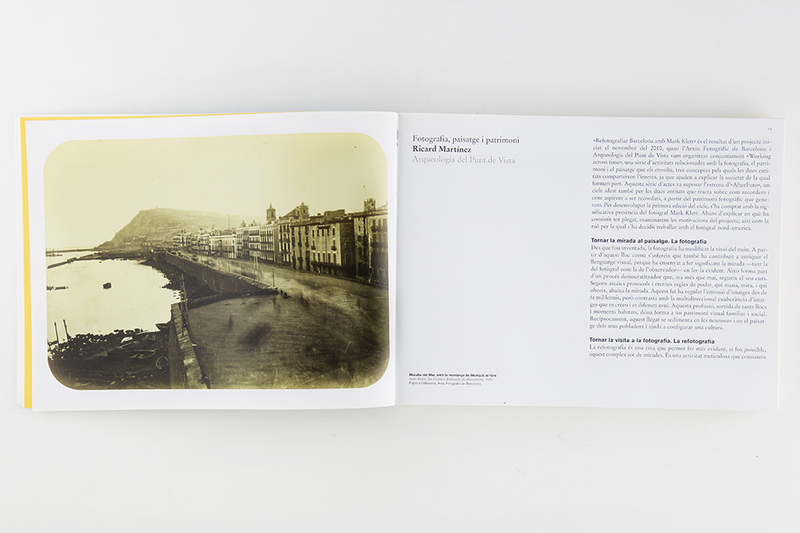 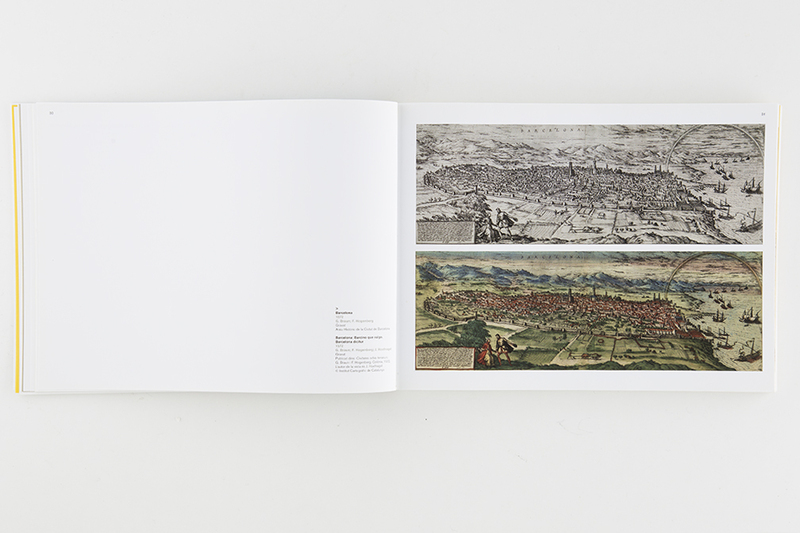 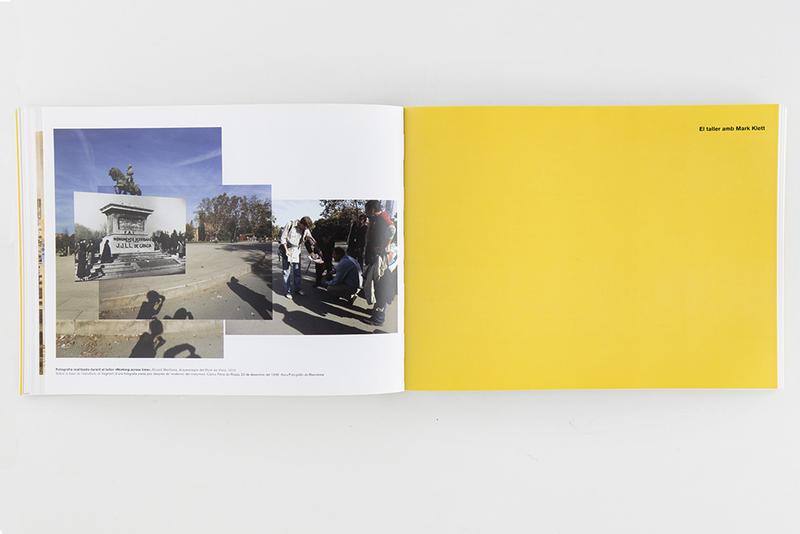 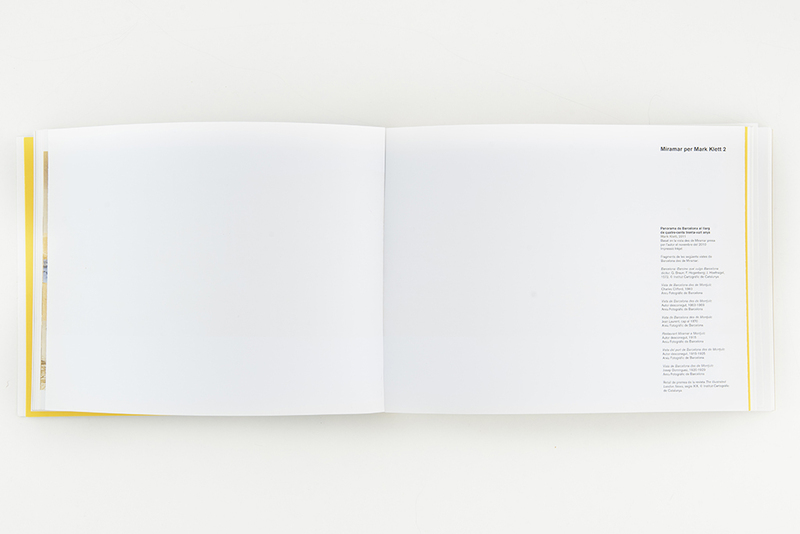 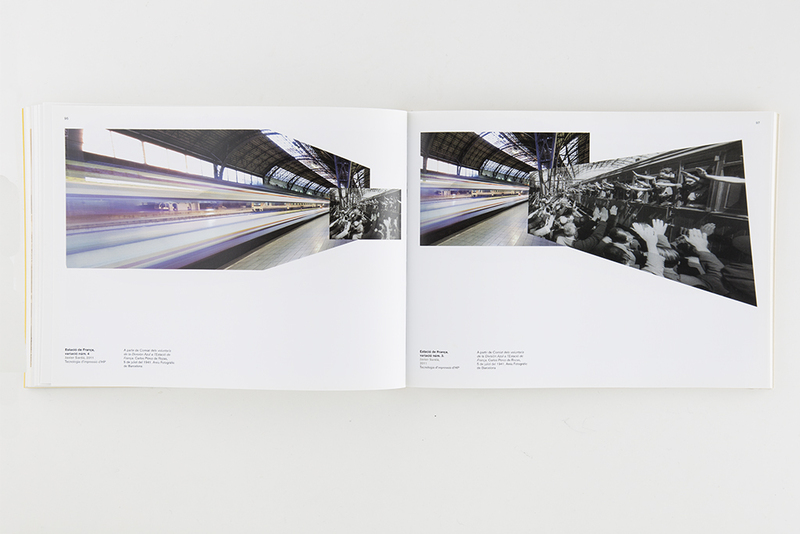 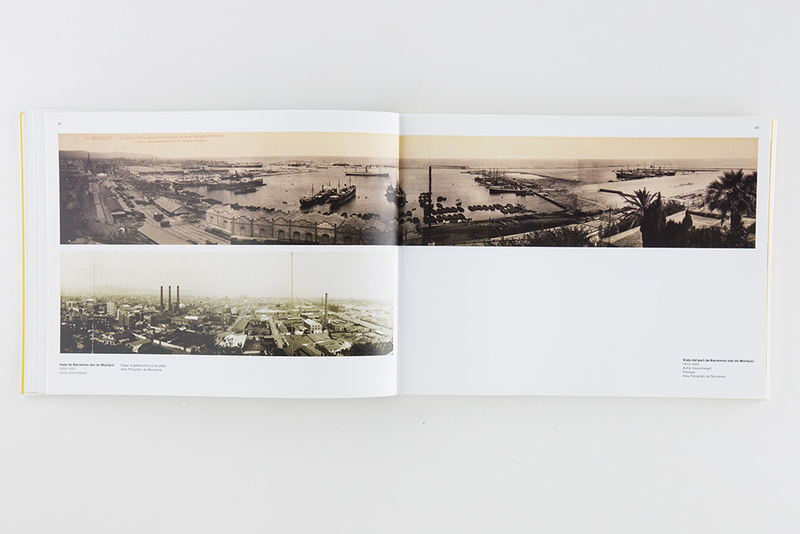 Exhibition catalogue (CAT/ESP/ENG) with works by Mark Klett, Isidre Santacreu Tudó, Laura Viñals, Isabel Codina, Javier Sardà, Manel Serra, Pedro Arroyo. 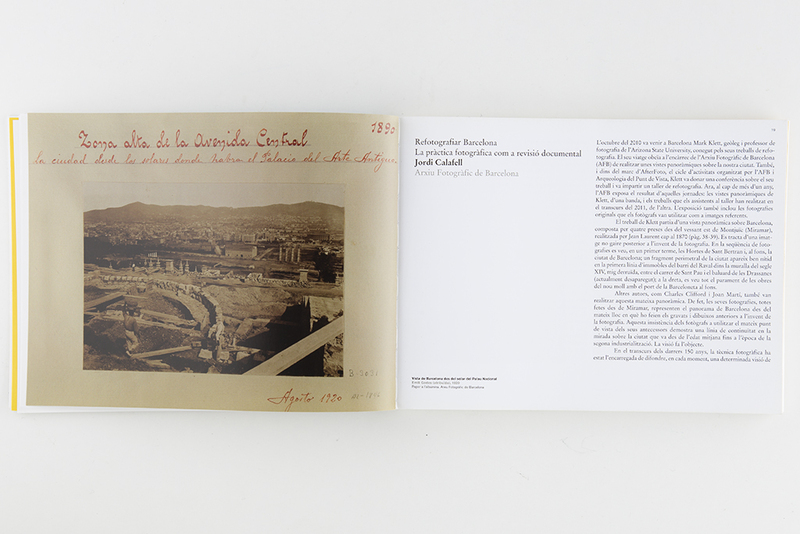 Photographic Archive of Barcelona, 2012. 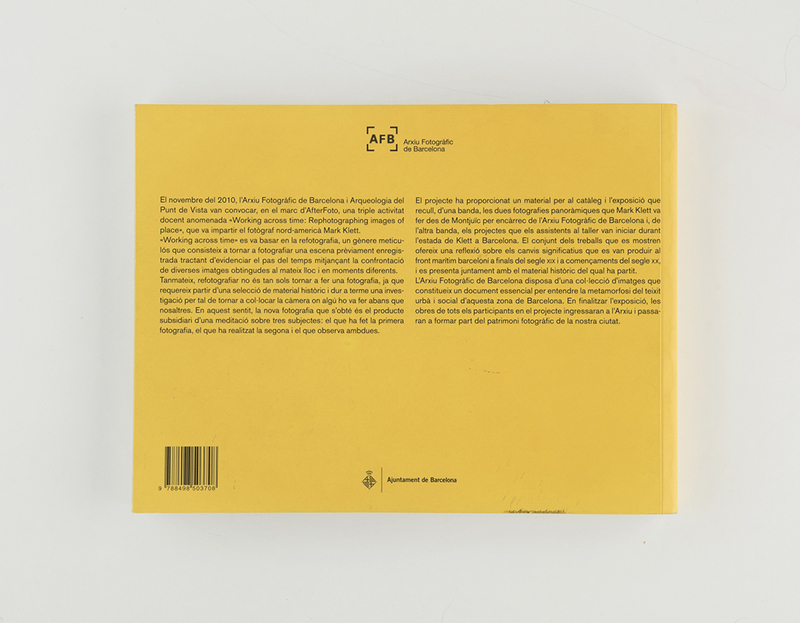 Design PFP. 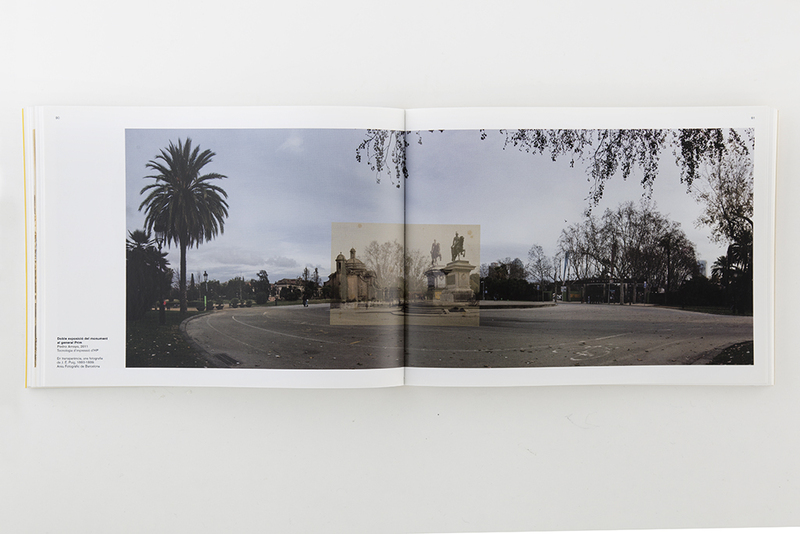 Reproductions: © Xiana Cid González. 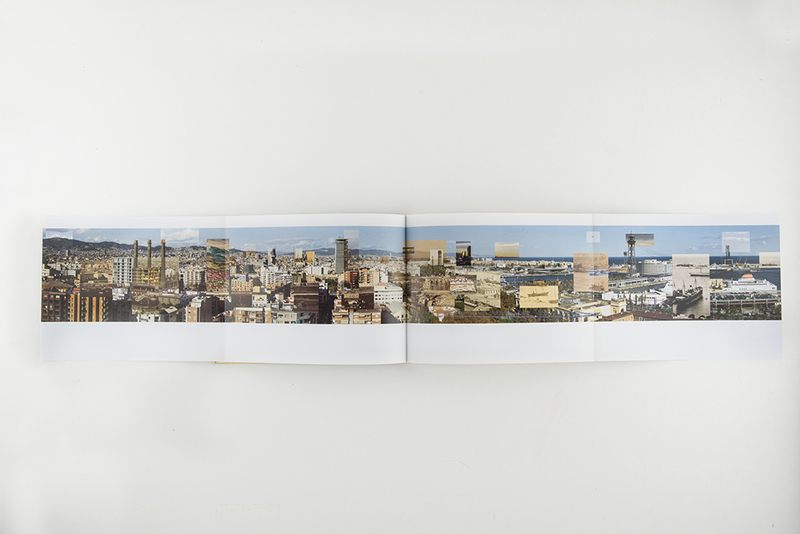 Share the post "Refotografiar Barcelona con Mark Klett (2012)"